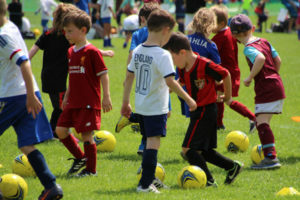 Bourne End Junior Sports Club Football Section offers children and young people a pathway to develop their football and social skills in a safe and friendly environment. We have age group squads from U6’s to U18’s. 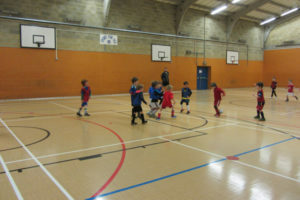 Our Mini-Kickers (aged 4/5) Fun Coaching sessions are held on Saturday mornings, whilst the U7’s to U12’s development squads have Coaching sessions and play non-competitive matches in the South Bucks Mini-Soccer Conference on Sundays and our U13’s to U18’s squads have Coaching sessions and play matches in the Wycombe & South Bucks Minor Football League/South Bucks Youth League on Sundays. For more detailed information about our age group teams, please click here (link to ‘Teams’ tab). 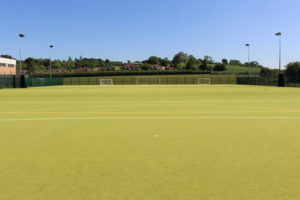 We have excellent playing and training facilities, including their own Indoor Sports Hall and use of Astro-Turf pitches. FA qualified Coaches offer quality coaching and the Club operates a Child Safeguarding Policy, with all Coaches CRC (CRB) checked. 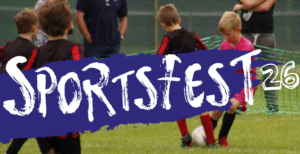 Bourne Junior Sports Club Football Section is affiliated to the Berks & Bucks FA. Under the banner, “Sport for all”, we encourage children and their parents to involve themselves at all levels of sport and to have fun, either actively participating or as a spectator. There are currently eight different sports on offer to our 600 members, including Basketball, Badminton, Canoeing, Climbing, Table Tennis, Roller Hockey, Swimming and of course Football. 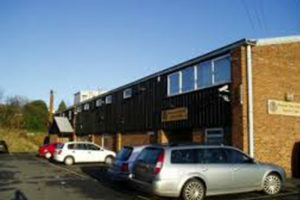 To discover more about Bourne End Junior Sports Club you can visit the official website.